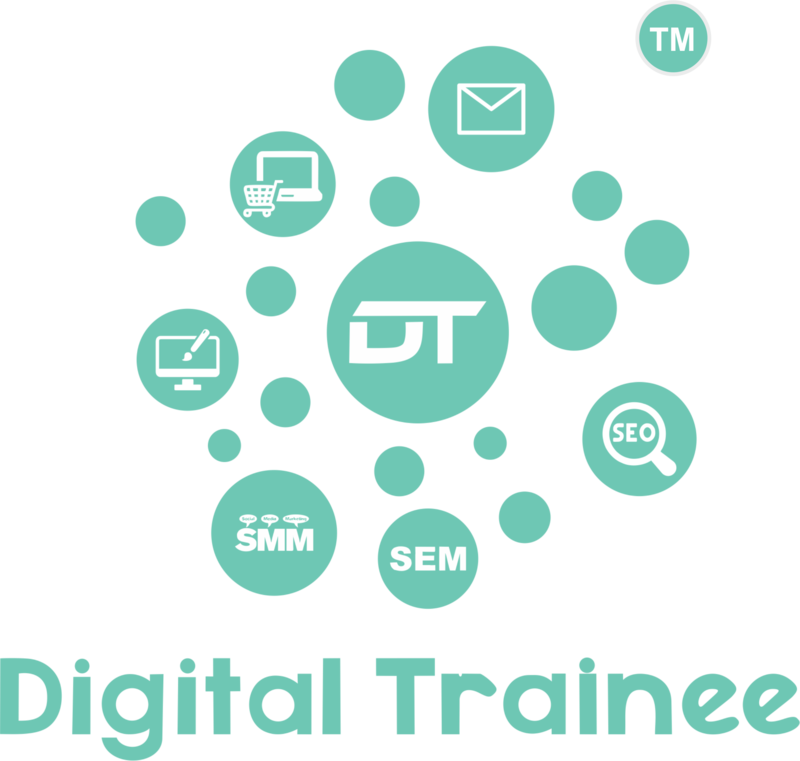 Digital Trainee is India's 1st Practical Digital Marketing Training Institute In Pune. 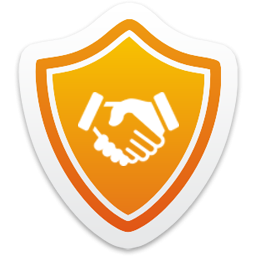 The course is for job seekers, business owners, entrepreneurs and working professionals. For more details visit our website. check out our reviews and testimonial on google. Contact us at 8983765316. Our branches is in Vimannagar, Nal Stop and Pimpri Chinchwad (PCMC).